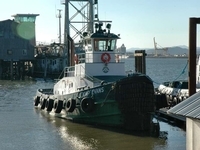 Built in 1974, by the Smith Tug and Barge Company of Rainier, Oregon as the Warrior for the Smith Tug and Barge Company of Rainier, Oregon. In 1977, the Smith Tug and Barge Company was acquired by the Knappton Towboat Company of Astoria, Oregon. 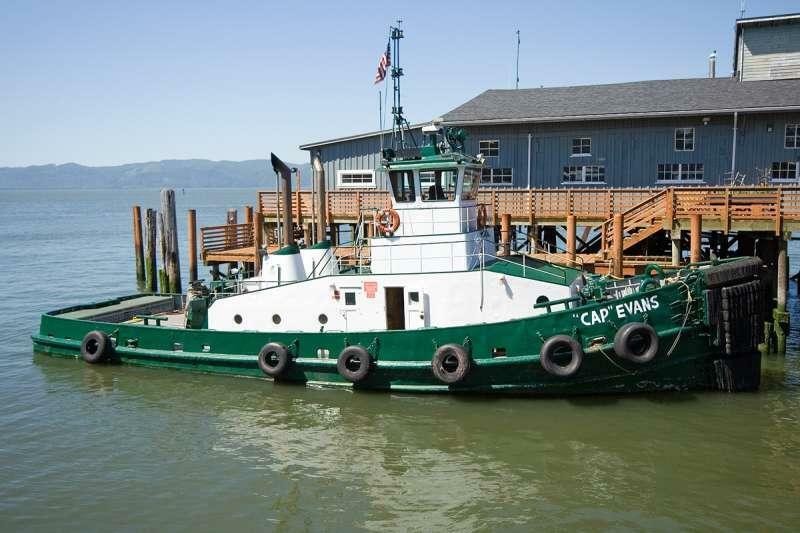 Where the tug was renamed as the "Cap" Evans. In 1993, the Brix Maritime Company was acquired by Foss Maritime Company of Seattle, Washington. Where the tug retained her name. 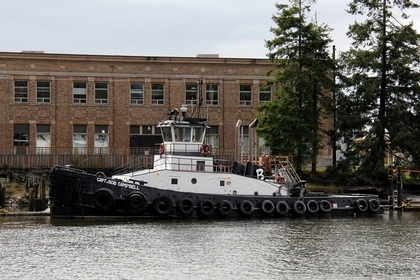 In 2009, she was acquired by the Brusco Tug and Barge Company of Longview, Washington. Where she was renamed as the Capt. Bob Campbell. She is a twin screw tug, rated at 1,700 horsepower. Hailing Port: GRAYS HARBOR, WA.